Groupon have introduced a new feature which they have named Groupon Pages. Following a successful beta trial in 5 cities in the USA, Groupon has created 7 million pages which can be claimed and customised by local businesses. With Google increasingly prioritising local businesses in their search results, Groupon Pages is giving small and medium sized enterprises (SMEs) the chance to improve their local SEO, as well as raise brand awareness and connect with customers. The idea behind the project is that Groupon wants consumers to come directly to the site when looking for deals in their area. They are essentially bringing all local SMEs and consumers together in one social network where deals can be offered and opinions can be shared. The idea behind the new project is that business can now ‘claim’ a business page, or listing, on Groupon. SMEs must claim and verify their page on the Groupon website which has already been created and listed by the company. Then, the business can customise and optimise their page. Similar to Yelp and other business directories, the Groupon Pages will display opening hours, location information and contact details, but they will also show current offers and deals. It is a way for local SMEs to interact and communicate with their customers, as customers will be able to provide feedback and reviews. What Benefits Will it Bring to SMEs? The link to your site from Groupon Pages is a high quality link from a Google trusted website. Furthermore, company Pages will show up in Google search results as well as Groupon.com search results, further enhancing their online presence. By claiming their business page on Groupon Pages, SMEs can send out strong local SEO signals to Google, due to the fact that Groupon is a reputable site. Websites may receive more traffic driven from Groupon, which will in turn increase rankings. 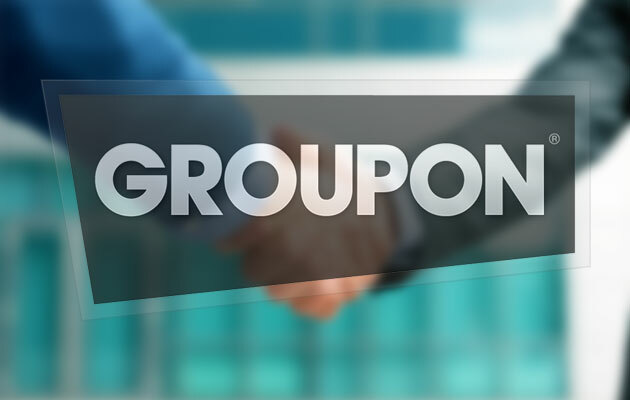 Groupon Pages can help local SMEs get discovered. With the features ‘Explore Nearby’, ‘Nearby Places’ and ‘Related Reads’, Groupon Pages is giving SMEs who are registered with the site the chance to be discovered by local customers who may have otherwise not found them. What Benefits Will it Bring to Consumers? Consumers can discover all the best local deals in their area in one place. Customers can follow and connect with local businesses to find out what they are offering and when. They will be able to read reviews from genuine customers to find out what the local businesses are actually like. With the ‘Request A Deal’ feature, it will be quick and easy for customers to get instant, local deals. They can use the new site as a way of discovering new establishments in their area without having to do a lot of research.